Veneers are a thin covering of the facial surface of a tooth usually constructed of tooth colored material used to restore discolored, damaged, misshapen or misaligned teeth. Our office uses only white mercury-free fillings. 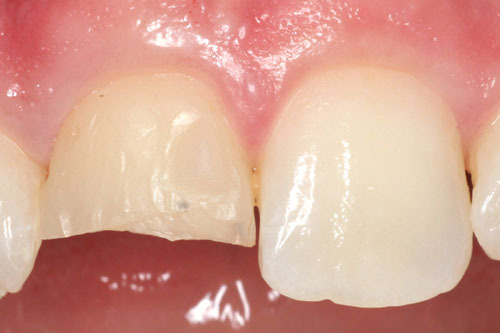 White fillings are made of a strong composite resin that is matched to the surrounding tooth color. Patients with sensitivity to heat or cold find that the composite resin doesn't conduct temperature changes as fast as silver or gold. Bonding is the process of adding a small amount of tooth-colored composite material to fill in large noticeable spaces between teeth. 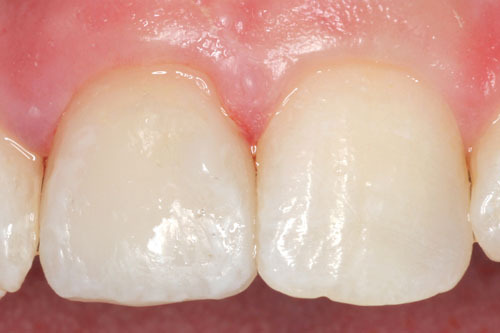 One of the most frequent uses of the bonding technique is to fill in a gap between front teeth. 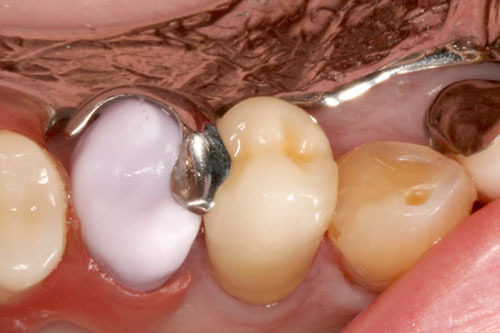 Enamel Shaping (also known as contouring) is the process of shaping your natural teeth to improve their appearance. This can help to correct minor cases of crowded or overlapping teeth, smooth rough edges, or make small adjustments to the shape of a tooth. No anesthesia is necessary! 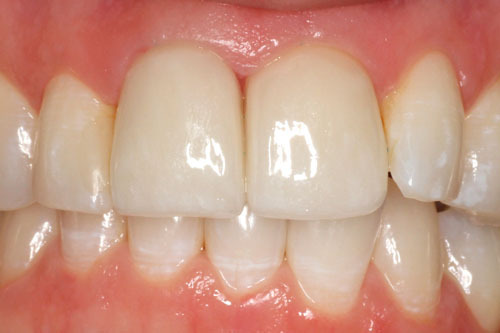 This process is simple, painless and can make a difference in the appearance of your smile. Teeth Whitening is a mild bleaching process that restores stained or discolored teeth to a healthy, natural color. Don't be misled by unproven and ineffective over-the-counter whitening solutions. 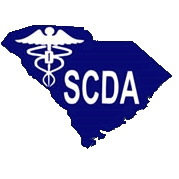 At Clinton Dental Care we use an advanced procedure that is only available from your dentist. If you are interested in whitening your teeth please let us know. Dr. Derrick can evaluate your teeth and smile to determine whether whitening is right for you. In some cases a different cosmetic procedure may better meet your expectations. Whitening is a safe, fast and easy process that is effective for almost everyone! Power whitening is done in our office. Dr. Derrick carefully applies an advanced whitening gel to your teeth. This gel is more concentrated than the at-home gel so you can see results immediately. Power Whitening can be repeated for the desired effect, or it may be used as a "jump start" to the home whitening process. 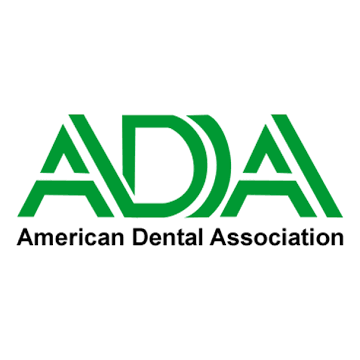 What is dentist supervised home whitening? For the home whitening process, we make custom trays that fit your teeth and provide you with a whitening agent to use with the trays for ongoing or periodic treatments at home. The treatment can be applied any time of day since the clear, custom-fitted trays are barely visible and do not interfere with your ability to speak. Most people see results immediately. 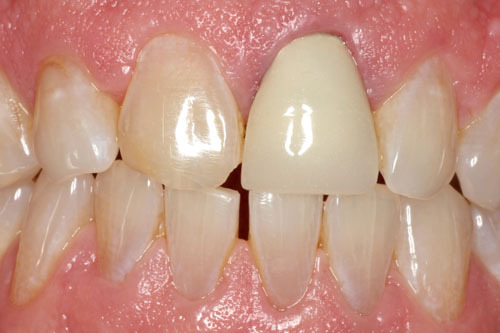 It usually takes anywhere from 2-6 weeks to restore teeth to their original beautiful white smile. The time it will take depends on the original color of your teeth, how discolored they were, and how frequently the treatment is applied. Many patients choose to "touch-up" their teeth every 6 to 12 months by applying the treatment once or twice. 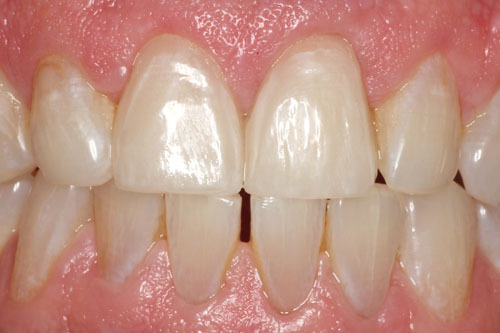 "Touch-ups" are especially useful for patients that drink beverages that stain teeth, like coffee, tea, and sodas.